It seems that fans can’t get enough of the Fast franchise as The Fate of the Furious, the eighth installment of the popular franchise, grossed over half a billion dollars in worldwide box office revenue after just a weekend. 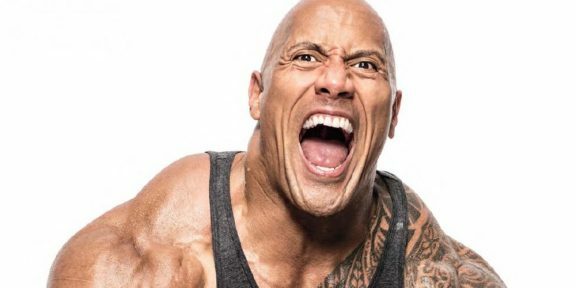 The movie, which Dwayne “The Rock” Johnson has one of the leading roles as DSS agent Luke Hobbs, did $100.1 million in domestic revenue and a whooping $432.3 million in 63 international markets according to BoxOfficeMojo.com. The Fate of the Furious has now broken the international opening record, previously held by Jurassic World, and the worldwide opening record, previously held by Star Wars: The Force Awakens. 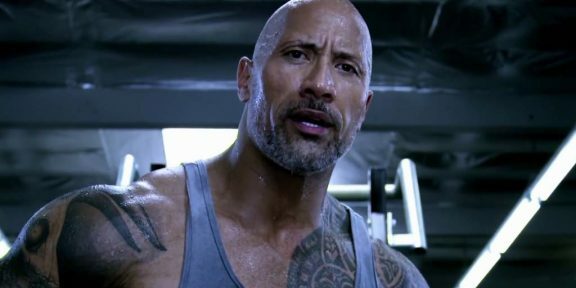 Dwayne Johnson’s next major movie is the R-rated Baywatch and it will be released in the United States next month.